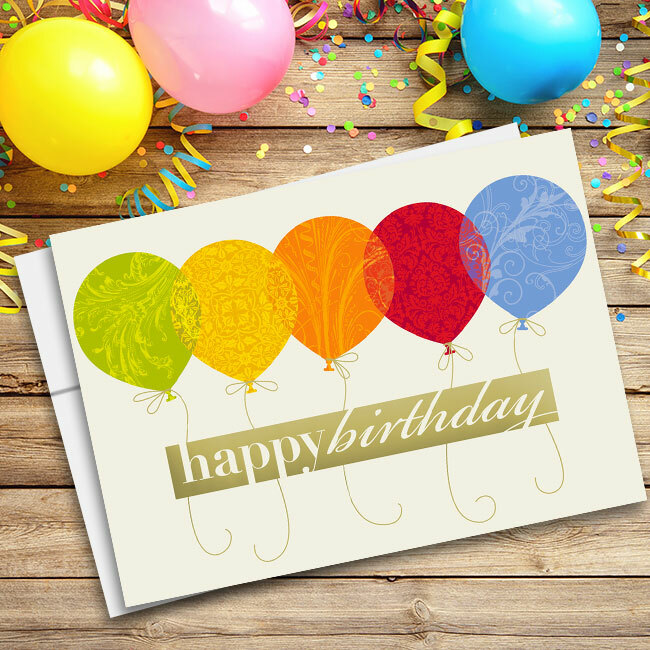 Q: What are the best times for business to send greeting cards to their customers? 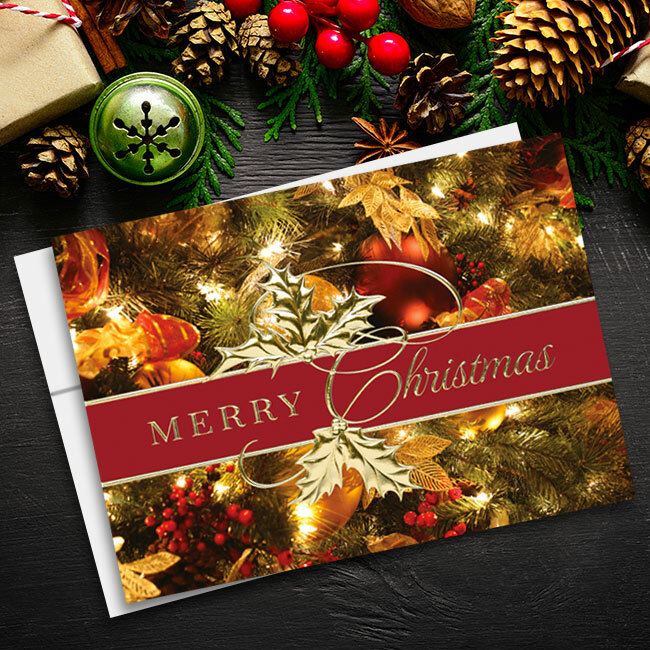 A: The most popular time of year for businesses to send greeting cards is the holiday season. 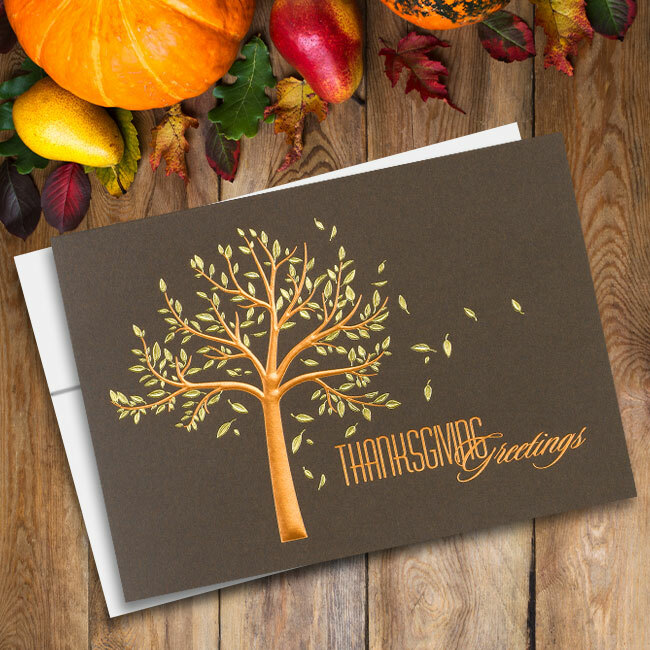 Thanksgiving, Hannukah, Christmas, and New Year’s are great occasions for businesses to reach out to their customers with well wishes, but depending on the structure and scope of your business, you might prefer to send custom greeting cards for Easter, Fourth of July, Back to School, or Halloween. 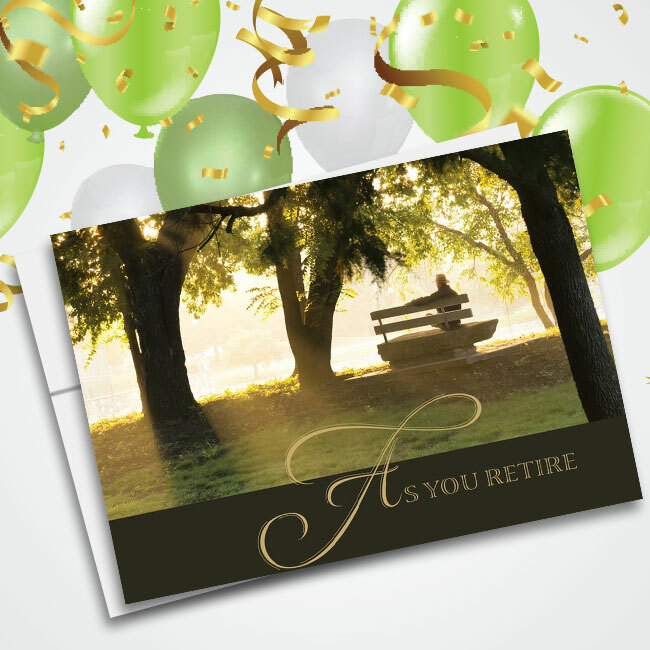 Q: What are the advantages of physical greeting cards over e-cards? A: Physical greeting cards take more effort to send, and this effort doesn’t go unnoticed by the recipients. They’re also more likely to keep your physical greeting cards around, whether on their refrigerator or stashed in a box with other cards and items of sentimental value. 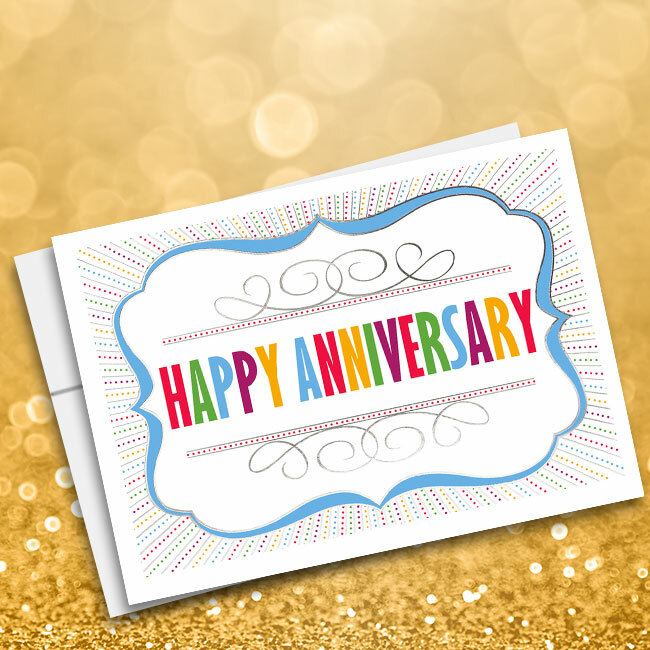 If you include a special offer or discount in your greeting cards, customers are more likely to return to your business and use if it’s in a physical card than an electronic one. Q: What types of messages/verses should you include in your greeting cards? 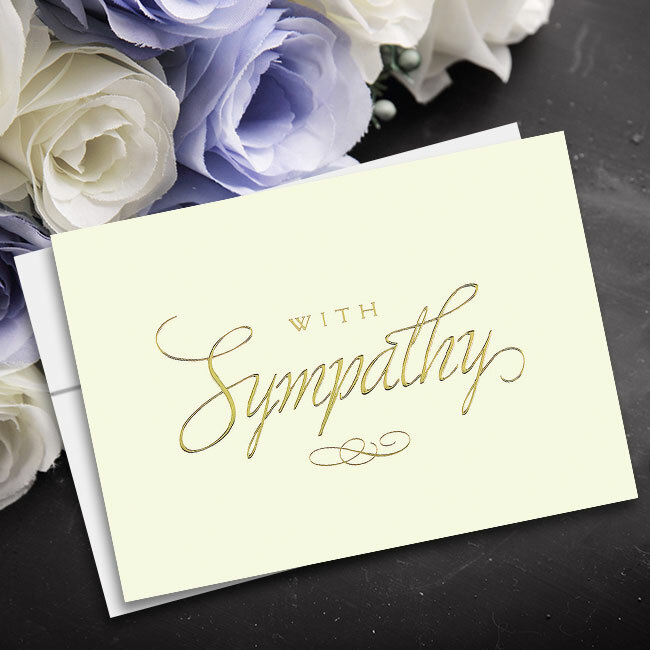 A: Professional greeting-card writers are highly skilled in pulling at the heartstrings in a variety of ways. 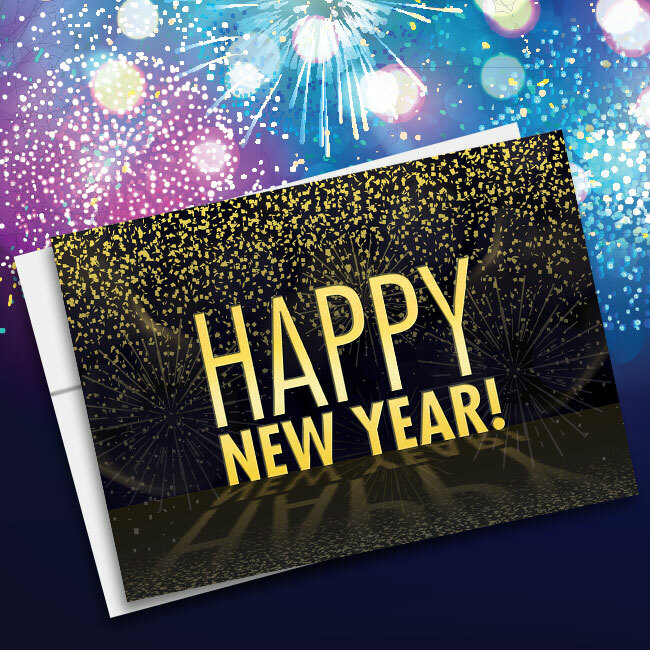 But when you create custom greeting cards online, you also have the opportunity to write your own messages for the inside of your cards. Q: How should you respond when someone sends you a greeting card? 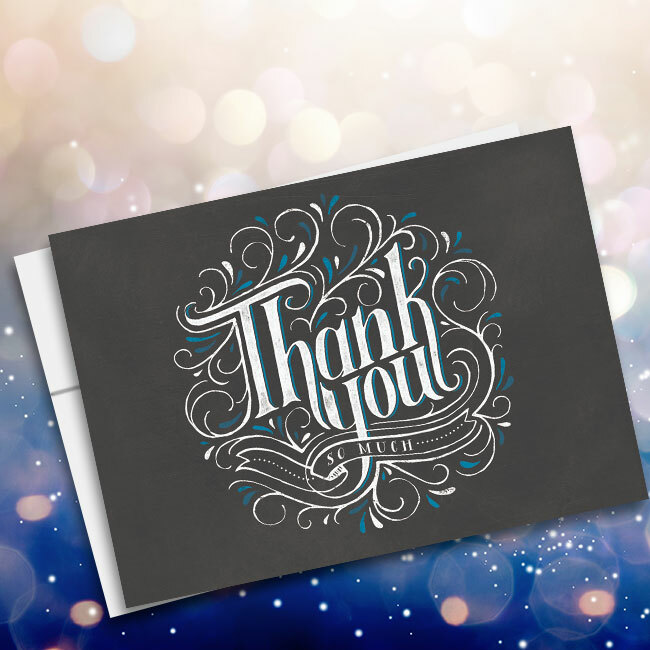 A: When you receive a greeting card from a friend or business associate, you should respond with a thank-you note as quickly as possible in whatever manner you prefer. You should also consider responding in kind with a greeting card of your own. 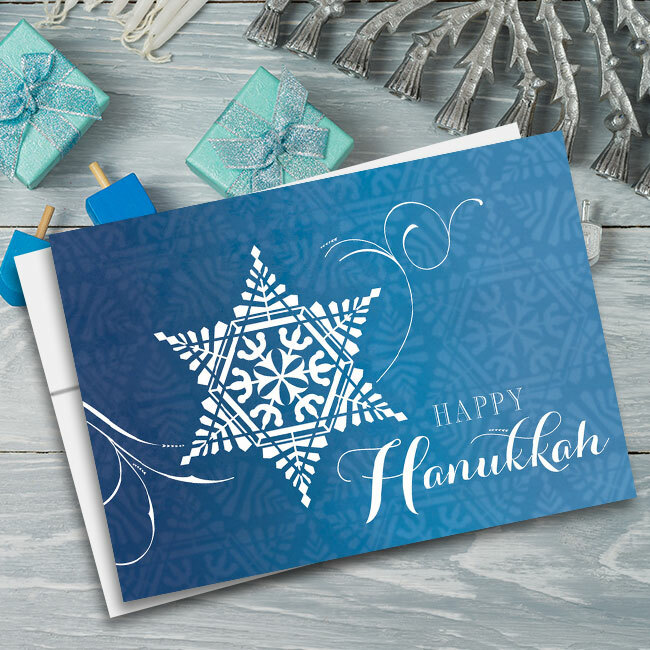 Make a note to send a greeting card to your friend, associate, or loved one the next time an appropriate holiday rolls around. 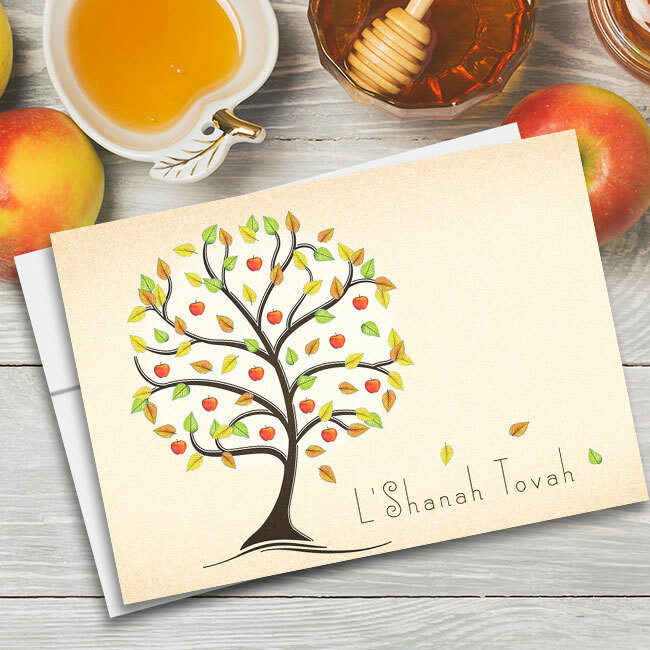 Q: When did the tradition of sending greeting cards begin? A: We’re glad you asked! The tradition of selling and sending Valentine’s Day cards dates back as far as the (fittingly) 1400s. With the advent of the Postal Service in the United States, cards became a popular manner of self-expression and keeping in touch with loved ones.